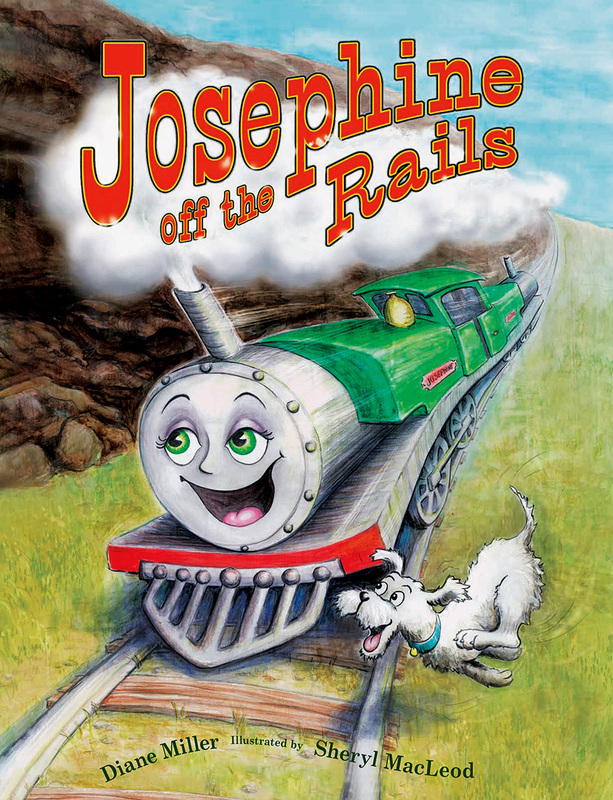 Josephine enjoys an exciting adventure (along with a little doggy friend) when she escapes from the museum and explores the Otago Central Rail Trail. 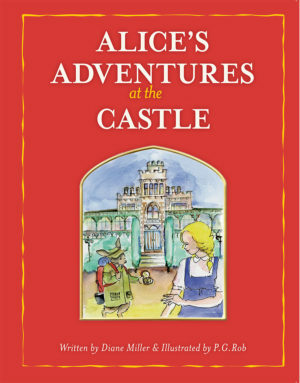 The thrilling adventures of Josephine and her little friend, Ralph, have been very popular with local children – and also with her many visitors in the museum. Josephine is bored with her life in the museum and grabs the chance to escape and to help a little dog find his lost family. Their adventures take them along the popular, scenic Taieri Gorge Railway, then off the rails and along the Otago Central Rail Trail. Josephine is having the time of her life – but Ralph has to face his fears of being lost, of heights, of the dark – until he eventually finds his courage. The lively illustrations appeal to pre-school and junior primary school children.